About IMX Auto Sales & Leasing | Serving Los Angeles, Burbank and More! Welcome and thank you for visiting IMX Auto Sales & Leasing! We offer our customers the best lease deals for new and used cars! Whether you are searching in Burbank for used cars or searching throughout LA for a used car dealer, IMX Auto Sales & Leasing is a name you can trust! With special car service in LA, car leasing in Burbank and easy to finance car loans, we have become a dependable dealer for many of our customers! In an already competitive car market, we want to make sure that we provide our customers with quality and dependability! That's why we focus our attention on the customer. We provide our expertise and years of experience to our customers because we want to make your next car leasing experience one of satisfaction! 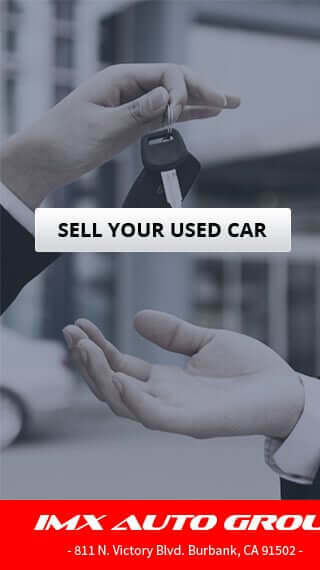 Most people these days begin looking for used cars and used car dealers by searching via the Internet. Search engines make it easier to search locally by geographic region, even by neighborhood. Search terms such as Burbank used cars, Burbank used trucks, or used car dealer in Burbank can yield so many results. 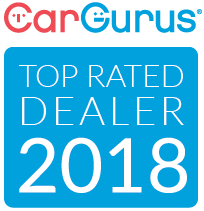 This can reduce the amount of legwork you need to do and will make looking through used vehicle inventories, pulling vehicle history reports and calling car dealers a lot less overwhelming. But still, a major question can linger, "Am I getting the best deal on a used car in Burbank?" 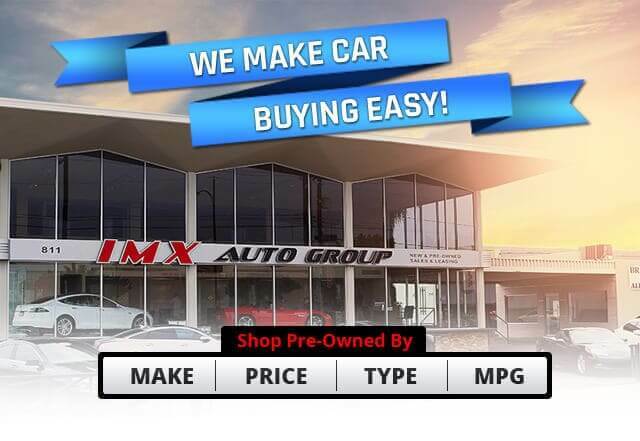 With IMX Auto Sales & Leasing, a leading car dealer with outstanding car service in the LA area, the answer is a resounding “YES!” Whether you‘re looking for a used Mercedes Benz, BMW, Toyota, or any other make of used vehicle, no matter car, truck or cargo van, we probably have it here for less than other used car dealers in Burbank. IMX Auto Sales & Leasing has an extensive inventory of many used and pre-owned vehicles. in mint condition. These vehicles are available in most makes and models. We've now also added new auto sales and car leasing in Burbank. 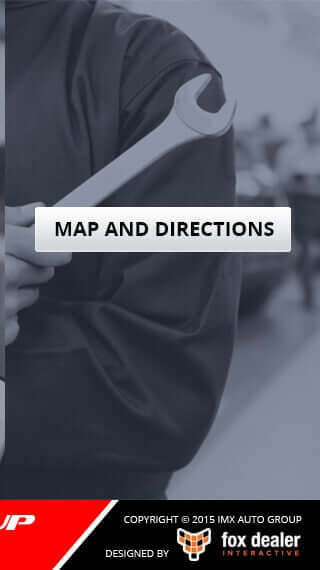 Turn to us the next time you’re in the market for a new Lexus, BMW, Mercedes-Benz, Toyota or Honda in Burbank. Tell us what you're looking for in make and model and we'll do everything to deliver. We offer competitive pricing and lease terms. IMX Auto Sales & Leasing prides itself in having many satisfied customers in Los Angeles, Burbank, Glendale, Valley Village, Van Nuys, La Crescenta and Tujunga. We've made selling and leasing new and used cars, trucks, vans, SUVs and commercial vehicles our business since 1988. Call on us today to meet your personal and business transport needs and desires.